Avanti Manchester is proud to grow and provide an important service to all its resellers. By providing this link to its resellers we hope that it will be a way to provide a fast link to market our new range more efficiently. Avanti Manchester has recently undergone successive growth offering quality fashionable bedlinen in new market segments. Avanti Manchester is a family run business established in the late 1980’s. 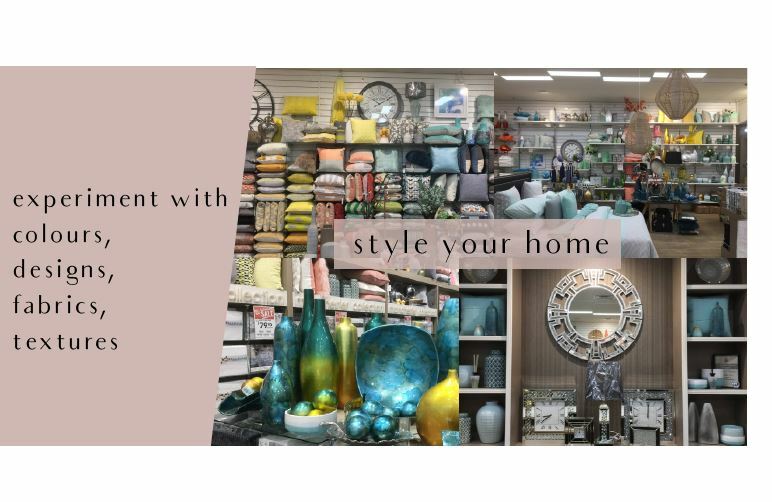 Many years of expertise and knowledge has seen the company become a major importer and wholesaler of Manchester and Novelty Homewares throughout Australia. Our long history in the market place, along with the expertise of our sales staff has helped us to develop a clear understanding of the needs of the market and more importantly our clients. Our head office, which is situated in Melbourne, Australia, has a showroom that displays all our products and latest designs. The friendly staff will happily give advice on ranges and display ideas. We also have sales representatives throughout Australia who can help you in the same way. Please contact our head office located in Somerton, Victoria for their details.